Kuiper’s challenges reflect those of companies with subsidiaries and their own sub-brands and identities. An earlier rebranding campaign was ineffective due to cluttered brand architecture. This exercise even caused operational confusion to its stakeholders and subsidiary internal staff in some country branches. Most, if not all, agreed that a brand that could unify and represent Kuiper’s entire group and diverse business sectors and offers was sorely needed. 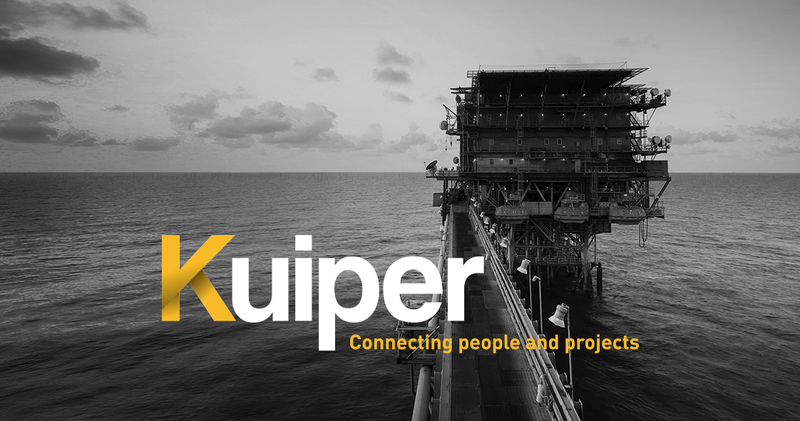 Lively Green studied Kuiper’s mission and core business (which is to provide integrated manpower solutions in the oil and gas industry) and unearthed its fundamental value — a commitment to safety for the network of people they place in projects. Then, Lively Green highlighted the lack of uniformity and clarity in their brand architecture, and resolved the issue by first introducing a rebranding exercise for their masterbrand logo. Drawing inspiration from this overarching main theme, Lively Green next created a complete set of unified corporate assets for the masterbrand and its subsidiaries. This further dovetailed into collaterals production and the refining and renaming of and aesthetics for their subsidiaries. By incorporating the symbolic “tick of assurance” from Kuiper’s safety scorecard into its brand, Lively Green provided a masterbrand solution that is creative, subliminal yet impactful. Its brand architecture and photography tone are now visually bold and robust, imparting a professionalism that sets Kuiper apart from its competitors. 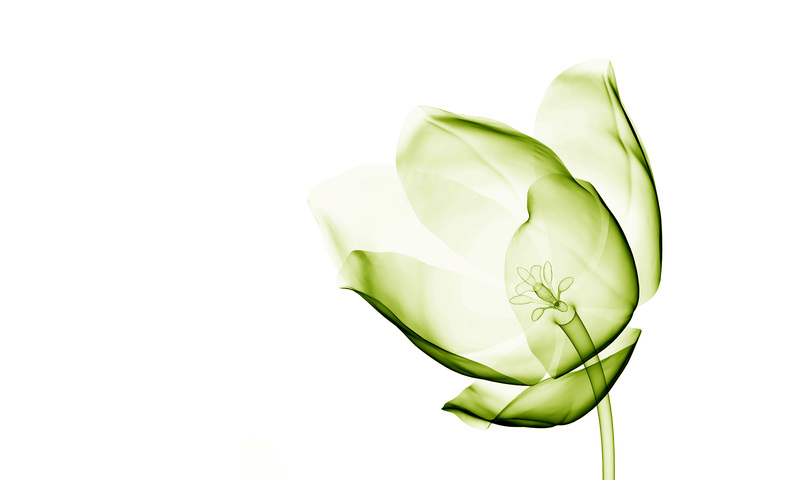 ©2019 Lively Green Pte. Ltd.